I know this is a pretty late post but it's something I really want to share. 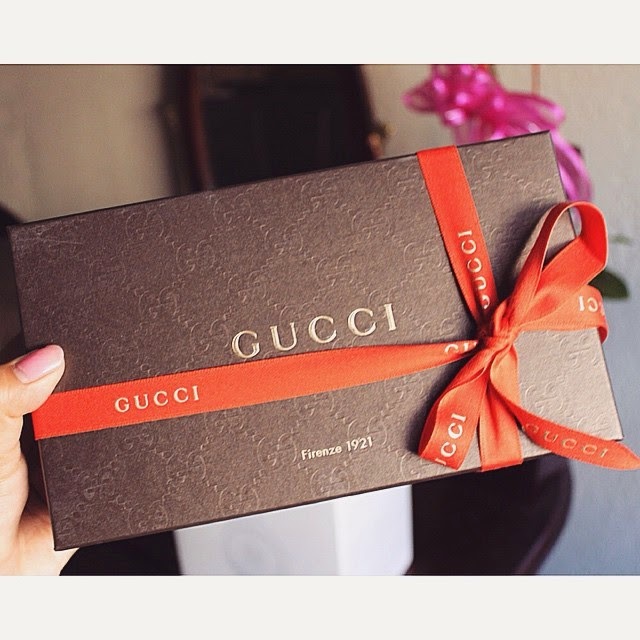 This year's Valentine's Day my boyfriend took me into the Gucci store in Glendale Galleria to pick out a purse that I've been in need for. He spoiled me like crazy and I'm so grateful for him and everything he does for me. 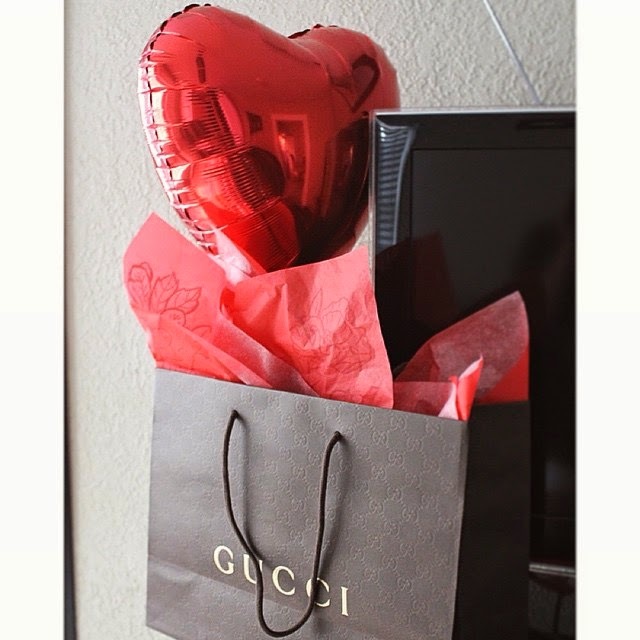 I did not take the purse out until actual Valentine's Day since he bought it for me a week before. Everyday seeing this just made me realize what a lucky girl I am. 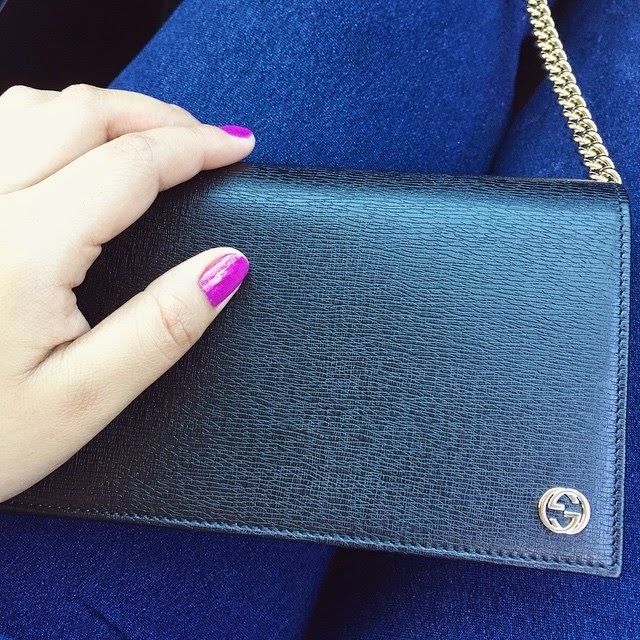 This is my first Gucci purse to actually own and the size is perfect for everyday wear. Summer is literally days away, meaning so is Electric Daisy Carnival Las Vegas! My boyfriend and I are beyond excited for this year we are finally going to be 21 and live this experience with the VIP treatment. For those of you who don't know or are wondering, the GA tickets start at about $350ish and VIP at about $750. I personally don't know anyone that has gone to EDCLV with a VIP experience so I'll be posting here all about it. If it's worth sticking to VIP or going back to GA. I'm very excited due to the high publicity they are making towards VIP this year. Below are images from http://lasvegas.electricdaisycarnival.com describing all the extra benefits of VIP. I'm so excited for photo booths, artist applying body paint on us, etc. It's already sounds amazing and I can't wait to share this with you guys so hopefully you can join us all under the electric sky.